On a recent Spring afternoon, my daughter, who has been having a hard time with the social complexities of 5th grade, needed a little “us” time. We left my husband and sons with a big bowl of popcorn, and headed out for some girl time. 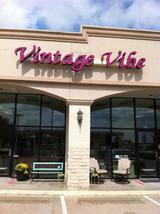 Our first stop was some browsing at Vintage Vibe, a fun, eclectic shop where everything has a wonderful, whimsical flair. It’s definitely not your mother’s resale shop! 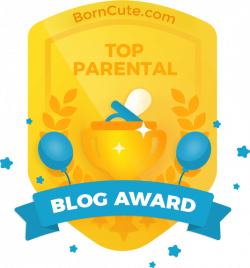 We looked at a few new pieces for her bedroom, and left with several picture frames. We next popped in to the Mansfield Public Library, to return some books and pick up something for us to read together. She chose The Giver by Lois Lowry, one of her favorite authors. She’s read it before, but it’s nice to revisit your favorite stories when you are feeling unsettled in your own life. After picking up a couple of drinks at nearby Dairy Queen, we ended up at Julien Feild Park at 1531 E. Broad. We spread the quilt from her bed under one of the large trees that are scattered around the park, and watched the wind rustle it’s leaves as we each took turns reading a few pages. This post is part of Mansfield Magazine, for which I’m excited to be a Local Voices Blogger! Please click HERE to continue reading more about Julien Feilds Park, and our afternoon together there. Thank You!